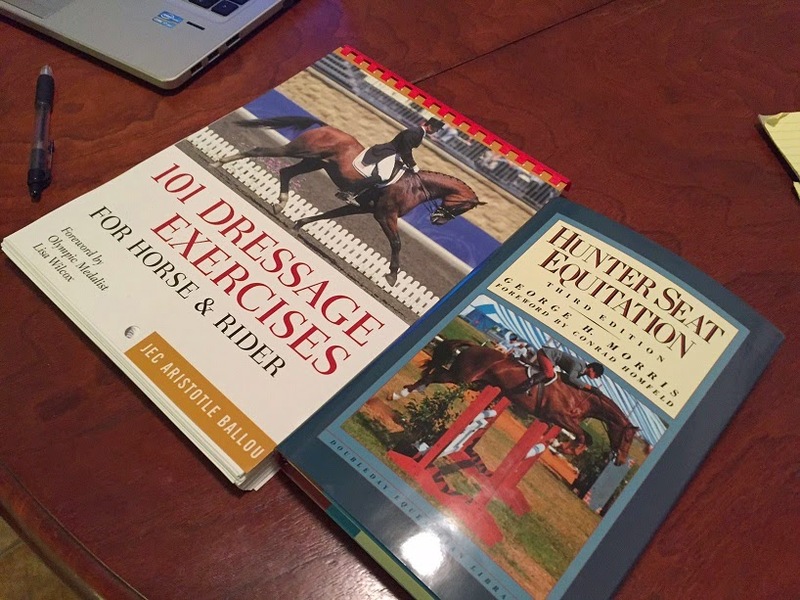 101 Dressage Exercises is a great resource! Have fun with it! Awesome book to break up flat work boredom! nice! having a plan usually seems to help me... when i remember it haha!